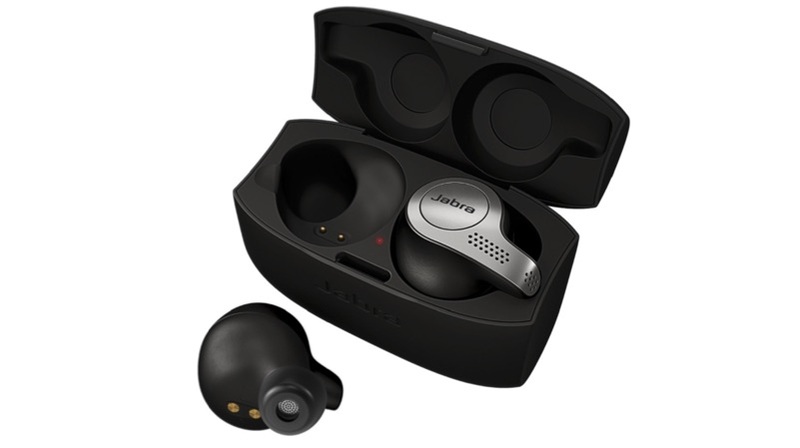 Jabra has launched a new pair of wireless earbuds, the Jabra Elite at a price of Rs 12,999. The earbuds are available to buy via Amazon, Chroma, and Jabra authorised resellers. Jabra claims that these earbuds have better noise cancellation compared to the Apple AirPods with longer lasting battery life. The Jabra Elite Earbuds comes in three colour options including Titanium Black, Copper Black, and Gold Being. The earbuds have built-in support for Siri, Google Assistant and Amazon Alexa. In fact, the company claims to be one of the first in the industry to enable the feature where it provides access to Alexa directly from the earbuds. Like most wireless earbuds, the Jabra Elite earbuds are designed to fit inside the ear properly. In fact, the retail units come with different sizes of silicon buds, which helps to user to find a right fit.The earbuds can deliver up to 15 hours of playback. However, the battery life is with respect to the carrying cradle capacity. As anyone can guess, these earbuds will connect to a smartphone or a tablet via Bluetooth. In terms of sound output, these earbuds come with a new four microphone solution combined with an acoustic chamber to achieve the active noise cancellation. However, do note that the active noise cancellation will reduce the overall playback time.The Jabra Elite Earbuds are IP65 certified, which means one can wear these using workouts, but will not survive swimming. There is even a dedicated accelerometer, which can count body moments, number of steps, and rep counts etc. 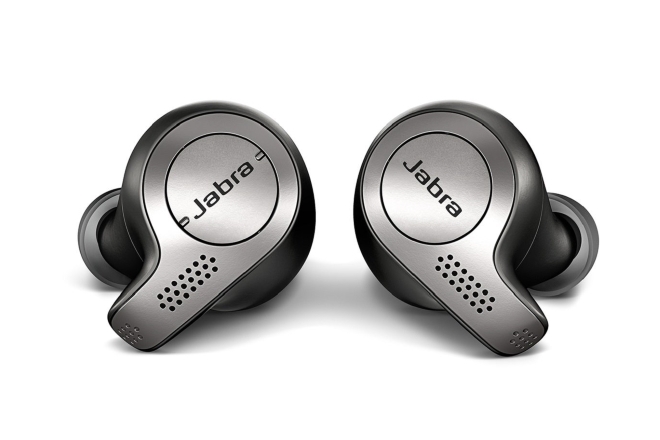 These earbuds also come with a dedicated App called Jabra Sound+, for audio finetuning. Jabra claims that they are the first earbud company that offers native Alexa integration within the earbud.